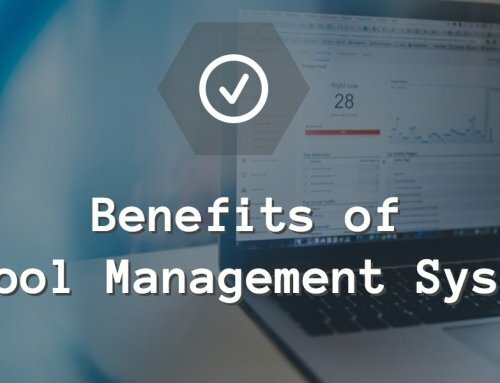 Top School Management Software – Are you looking for the best 10 school management online software in India of top brands 2017 and 2018 for your educational organization? If yes, then this is the correct place for you. 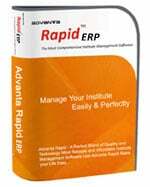 ERP software for schools is used to manage the data of every department of school easily. Here we will throw a light on the top school managing online software available in India to choose from. Managing a school data and other related information is difficult than your imagination. There are thousands of students and the almost double number of the parents. Without this software, you cannot imagine managing the data of the school with a complete ease. If you want to manage exams you can easily manage with these software. 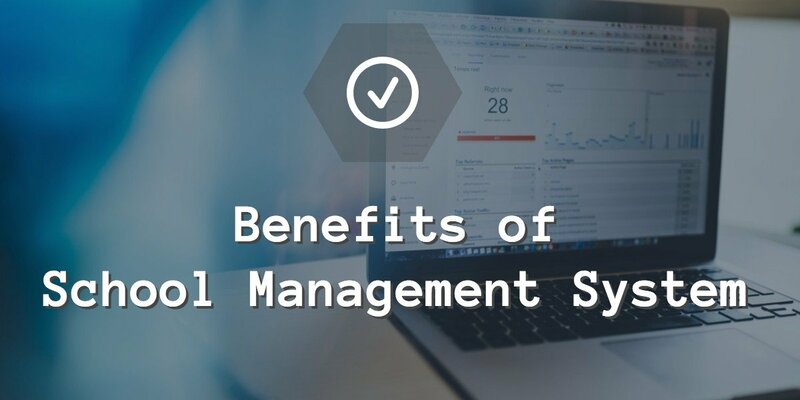 You might have come across a wide range of the management software for schools but not all of them are worthy of your trust. If you are struggling to find the best and the most effective school managing software then look no further. 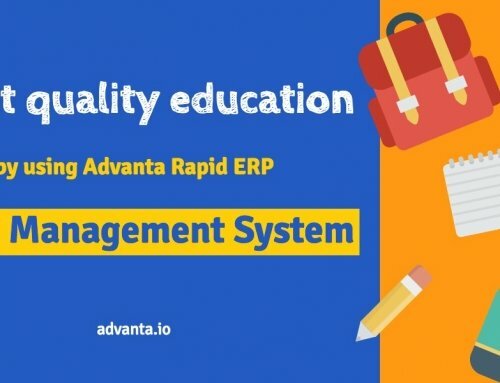 We have come up with the list of the top management software for a school that helps you in easy handling of the functions and other data. Scroll down to check them all out and choose any one of them. 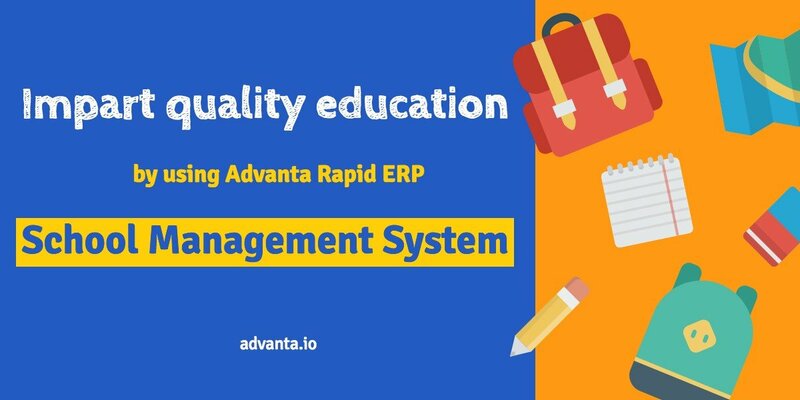 Advanta Rapid ERP is one of the best management software that you can rely on. It comes with 28 modules that ease your functions and handling processes of the school. This is an award winning and a very powerful software that easily manages your data. It is the only one integrated school software you will ever need to manage and take care of all departments & functions of your whole school. You can definitely consider this for better handling of school. 30 DAYS FREE TRIAL AVAILABLE. To Download Free Demo Click below. MMI Vidya Dhan is one of the most famous and appreciated software for the school management in India. It is integrated with the mobile apps for the students, parents, teachers and other faculty members. 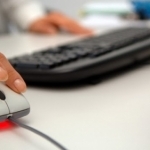 Through this software you can manage the fees structure, subjects, examination structure etc. to name a few. 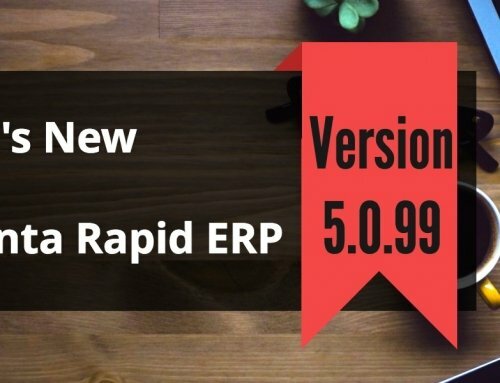 You can consider this as a trustworthy software for your school. 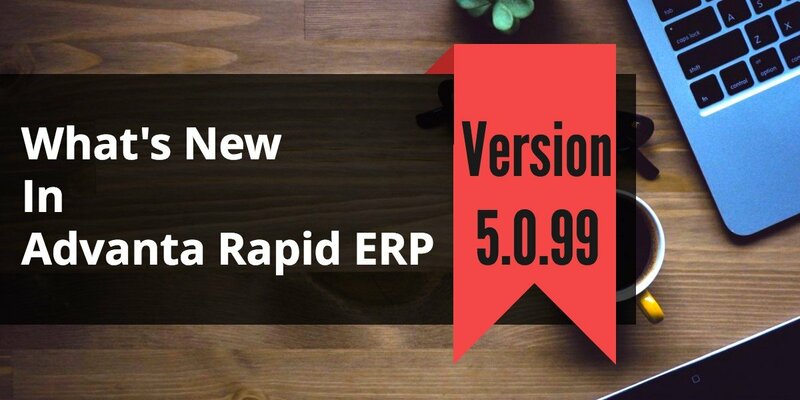 This is yet another a brilliant software to manage every department of your school. It helps in managing the fees structure, examination process, and various other things related to schools. This software also manages the print student ID cards, reports cards, examination results etc. to name a few of them. 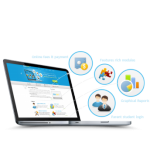 Scientific study is one of the best and the most appreciated school managing software that is used on a large basis. You can do everything and manage almost every function within 5 minutes. Also, everything is available just a click away in the app. Fees, salary, leave, attendance, Exams, school website, inventory and much more are easily controlled by this amazing app. MyClassCampus is a Mobile App and web based platform for not only schools but other various places like colleges and educational organisations. It helps in quick, organised and effective communication and resource sharing with all the stakeholders. You can consider this app for the better handling and manage your school. EDUMAAT is an enhanced school managing software that automates the education sector that starts from student admission to graduation. This is one of the best software that you can ever use for managing the schools. It will help you to manage various important things like management, fees, examination etc. to name a few of them. SchoolTonic is web based school managing software which is specially designed to facilitate paperless administration of schools. 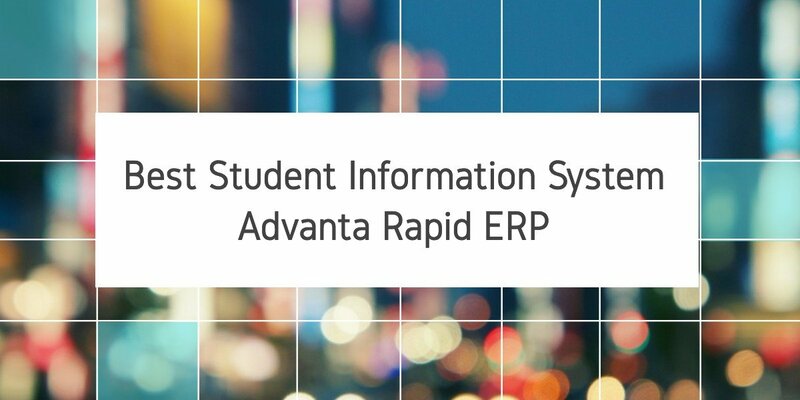 It has the ability to maintain an academic history of students, staffs, various records, etc. It is extremely helpful and beneficial for the easy handling of the school. 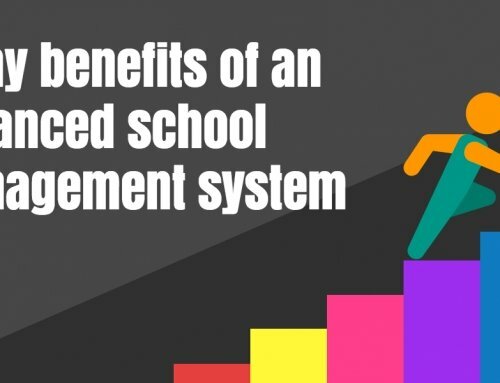 You can definitely consider this software if you want an easy management of your school. CampSteer is a web-based ERP software that helps in covering all aspects of operations and management of educational institutions. It also helps to keep a track of all the campuses without the need for an additional software. Also, it helps in improving operational effectiveness and bringing down administrative costs. SchoolSAAS is a web based school managing software which is extremely beneficial and important for easy handling of the school. It also provides advanced modules such as Online Examination, E-Library, Stock and Store Tuck shop Management etc. 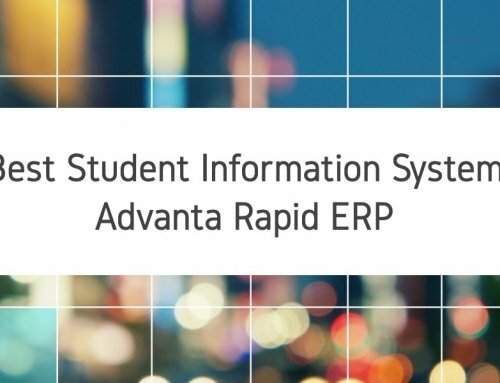 ScholarSYS has extremely rich features like advanced search capabilities, customizable entry screens, easy- to-use reporting wizards, a customizable menu and seamless integration with MS office. All these features and qualities are capable to allow you to easily maintain all the data of all departments of your school. Above mentioned are some of the best and the most functional school managing software that you can choose from. They are sure to give you better results and an easy maintenance of all the data of your school. So, go ahead and now choose any one of them that meets all the requirements of your school. 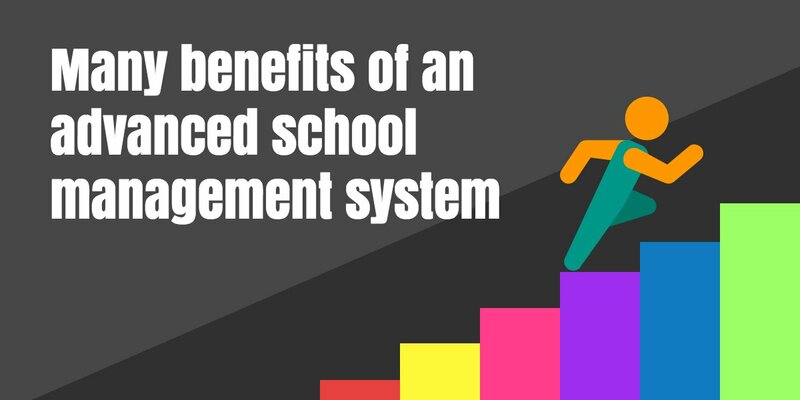 How can you benefit from a Good School Management Software?